Checklists were developed prior to work being performed which eliminated any safety issues or accident. Extremely pleased with ERSI’s professionalism, business focus, and customer satisfaction. One of ERSI’s other strengths is creative problem solving; they came to progress meetings with innovative solutions to potential roadblocks. 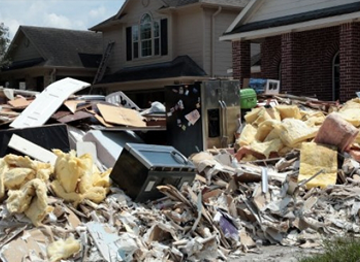 I have personally worked with ERSI on many demolition projects and their performance and owner involvement was exceptional. 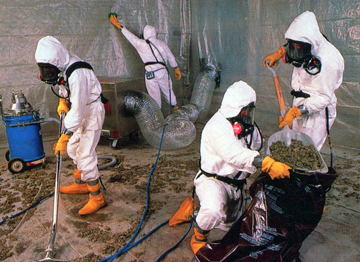 Abatement: fantastic, high level organizational skills, very good paperwork. 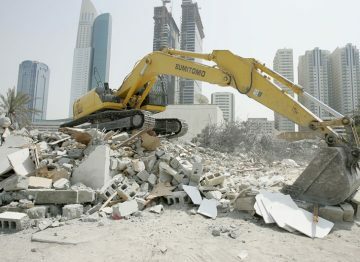 Demolition: excellent oversight and safety ‘firmness’. Excellent communication, timely field meetings, attendance & input at progress mtgs. was excellent. ERSI is great to work with and very reasonable with changes. I am a great admirer of Tim and the team of people he put together over the years. 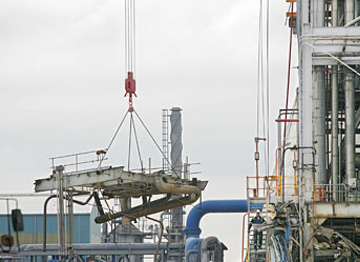 There is a mutual respect between Anderson Equipment and ERSI derived from a common bond of commitment to a high level of personalized service. 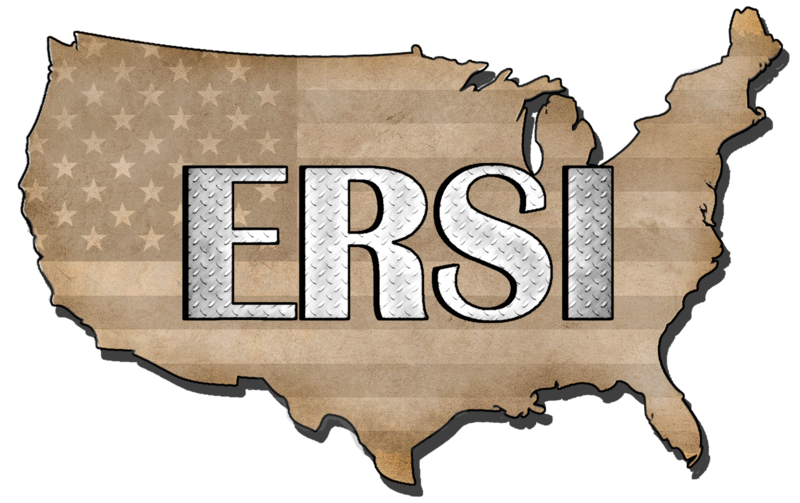 It has been exciting over the past 10 years being a part of ERSI’s growth. I can’t wait to see what the next 10 years brings.